Ships today if you order in the next 5 hours 6 minutes. 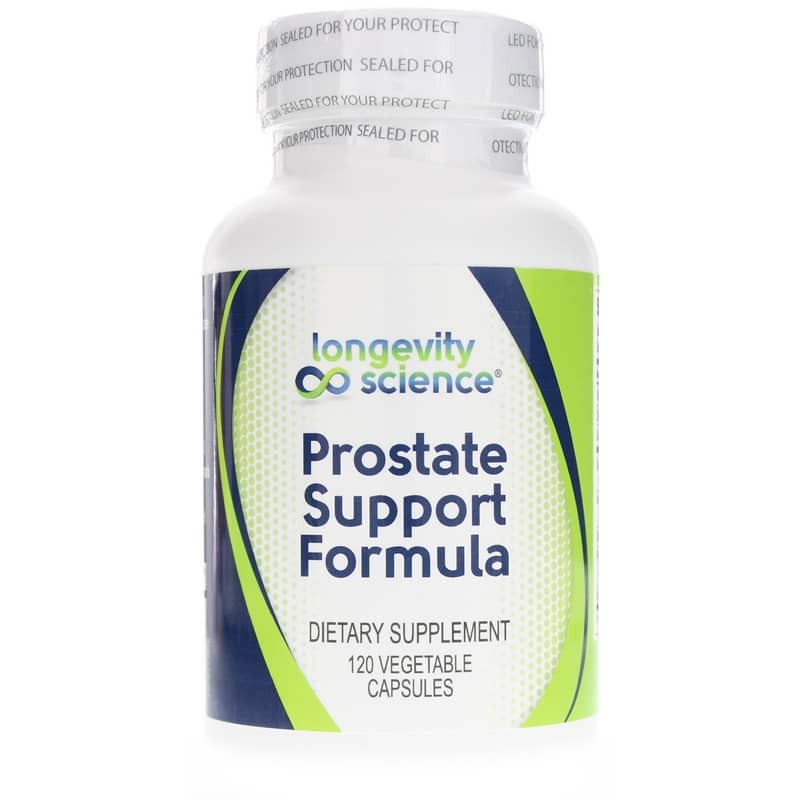 Longevity Science Prostate Support Formula is a dietary supplement that supports prostate and urinary tract. Part of the male reproductive system, the prostate is a walnut-size gland located in the pelvis, below the bladder. 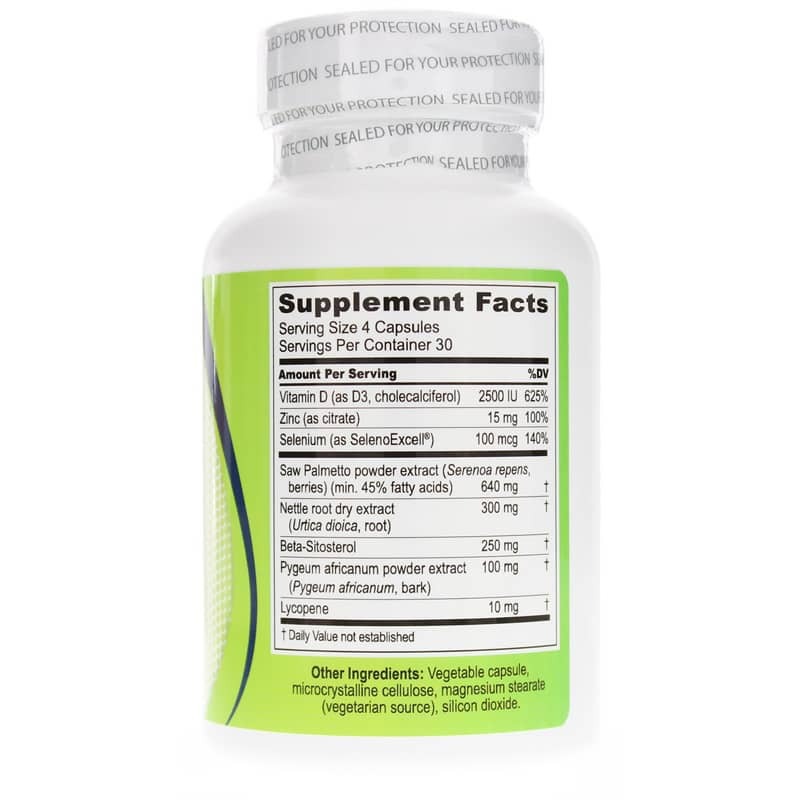 The prostate generates the seminal fluid that nourishes and transports sperm and also plays a role in urinary and bowel functions. A dysfunctional prostate can result in a range of health problems, including an enlarged prostate and, prostatitis, an infection that can produce swelling and inflammation of the gland. And prostate cancer is one of the most common forms of cancer in men. However, it can remain confined to the prostate gland, where it may result in serious harm, unless it spreads beyond the gland. Men between the ages of 30 and 50 years old can experience a prostate infection, although it can happen to older men. Men over 50 typically receive prostate exams as part of their general health check. Studies have indicated that about half of all men will have prostatitis at one time in their lives. Other Ingredients: Vegetable capsule, microcrystalline cellulose, magnesium stearate (vegetarian source), silicon dioxide. Contains NO: wheat, gluten, soy, milk, artificial colors or preservatives. 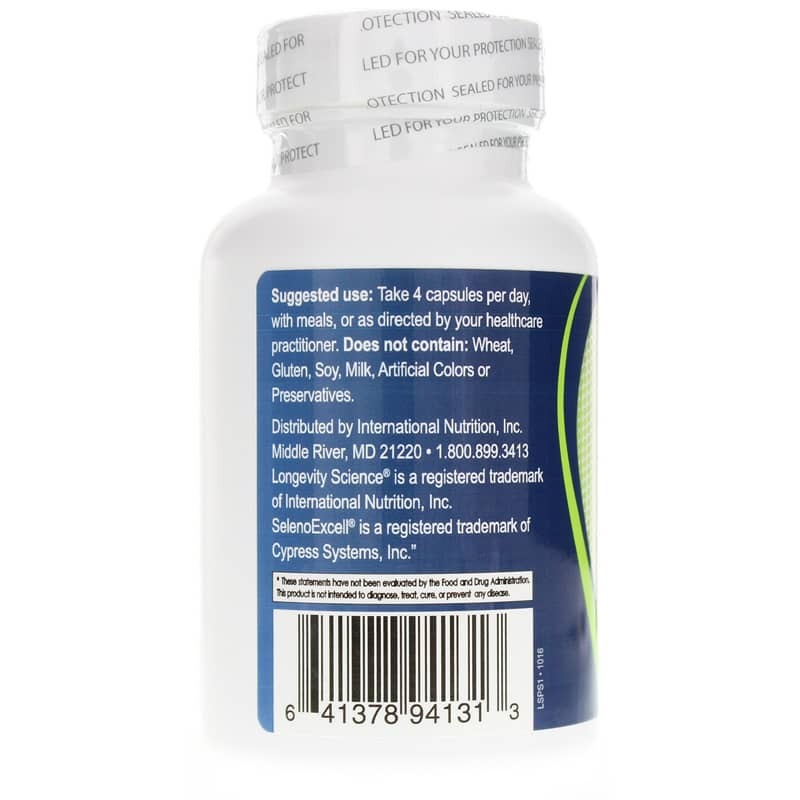 Adults: Take 4 capsules per day, with meals, or as recommended by a healthcare professional.